m SG 45. 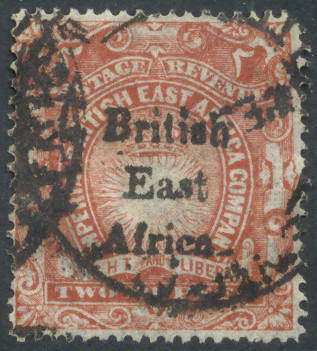 3 R surcharge 1895. (£ 120). m SG 65/75. 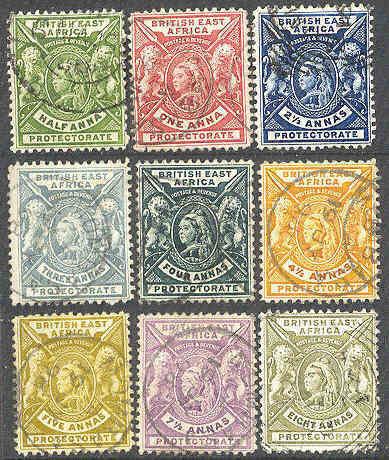 1/2 A to 1 R Victoria 1896. (£ 90). m SG 65/74. 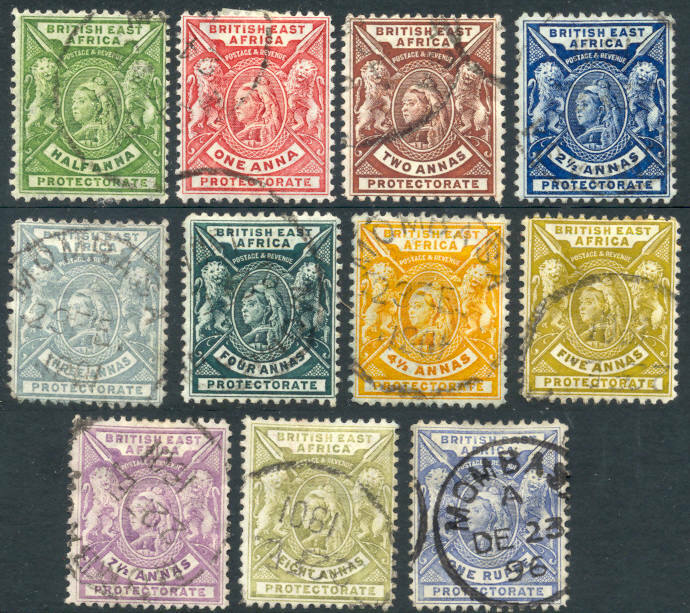 1/2 to 8 a Victoria 1896 - 9 values. (£ 55).